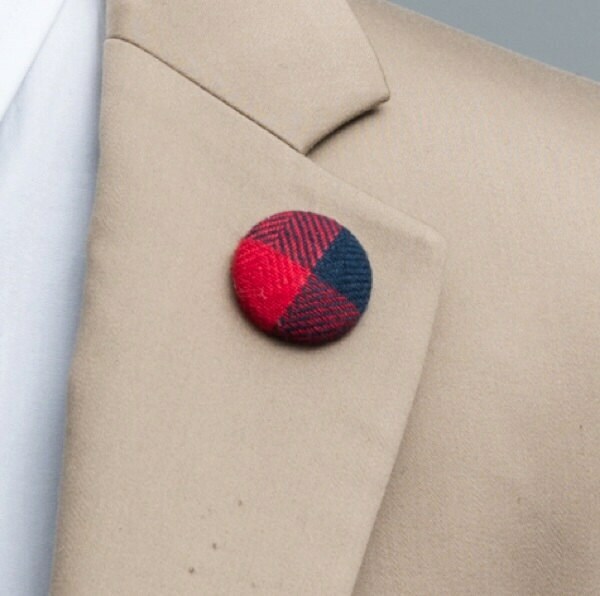 Lapel Button, Mens Lapel Pin. 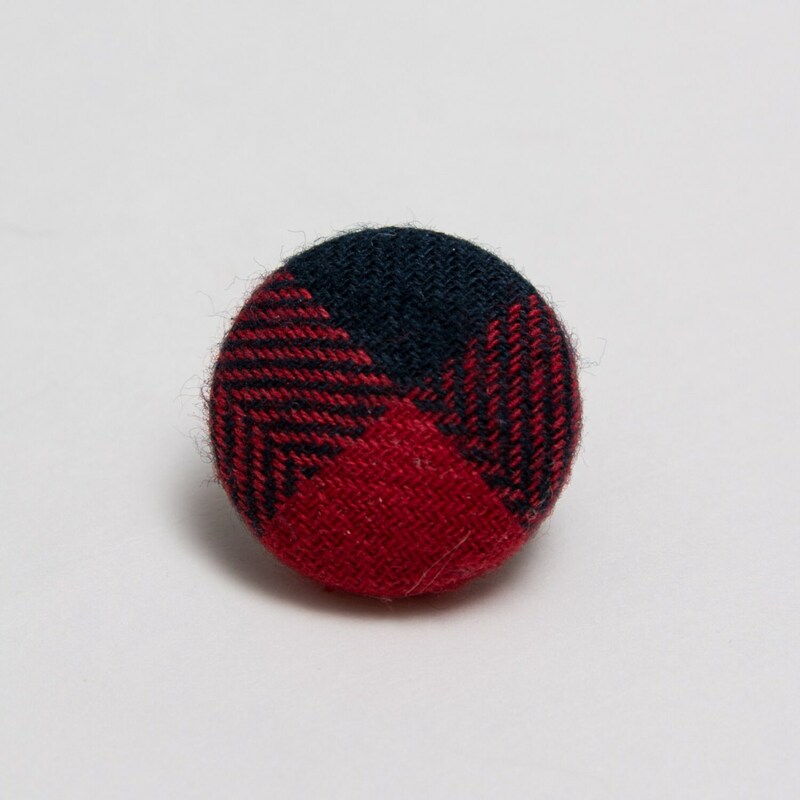 Fabric Covered Button. 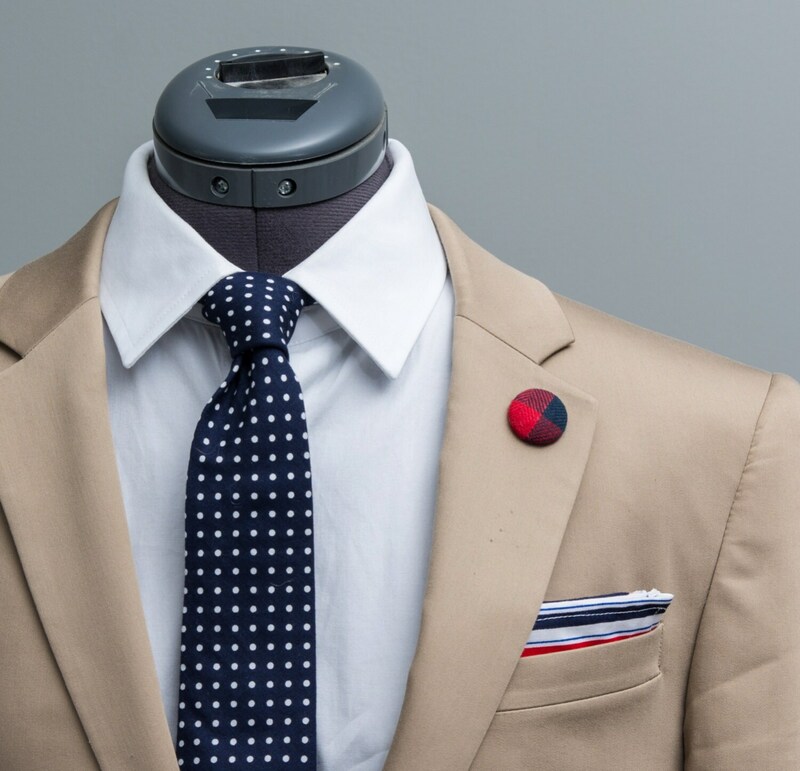 Each lapel pin is a handmade accessory. I pick the fabric, measure and cut it. For this one, I stretched fabric onto a button, and glued a pin onto the back. REMINDER: I do accept custom orders for the lapel pins. So if there is a color you would rather have that is not shown, message me and we can work something out! Size: ~ 7/8" Diameter, Stick Pin: ~2.5"